Our ‘bread and butter’ product, which has been part of the foundation of Pacson’ success over the years. This patented design offers a high-integrity, robust solution in a compact unit. With several thousand units in service around the world, this is a proven product, commonly used for bleed / vent / injection / monitoring applications. Available in sizes from 1/4” up to 1”, and pressures up to 15,000psi. 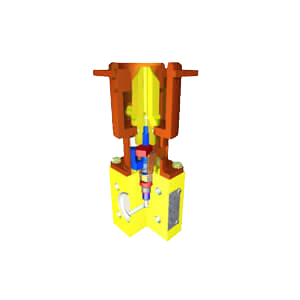 Using our patented Needle valve design, our Double Block & Bleed offerings provide a high degree of flexibility in layout and end connections. 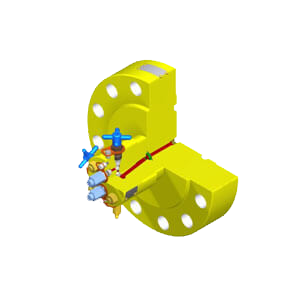 We can provide anything from a simple double block to a multi-valve manifold. Available in sizes from 1/4” up to 1”, and pressures up to 15,000psi. 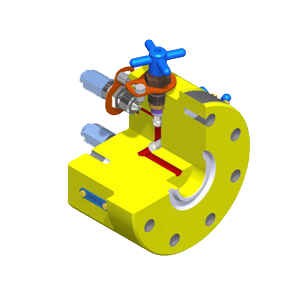 Our highly successful Needle Valve design can be used for topside applications as well. Using our fire-safe qualified design, we can supply valves with multiple configurations to suit your specific requirements. Available in sizes from 1/4”, 3/8” and 1/2”, and pressures up to 20,000psi.